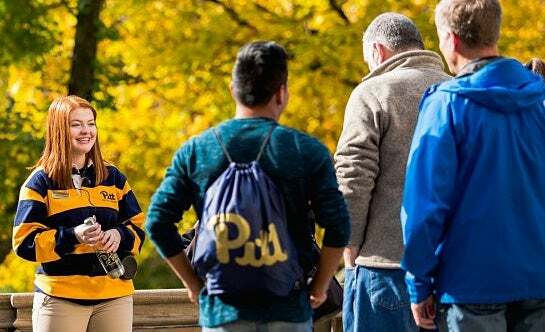 From residence halls to apartment-style living, Pitt offers a wide range of housing types to suit your lifestyle. From modern residence halls to self-reliant apartment-style accommodations, we have housing to fit your lifestyle. Rich with amenities, you'll find comfort and convenience in your home away from home. 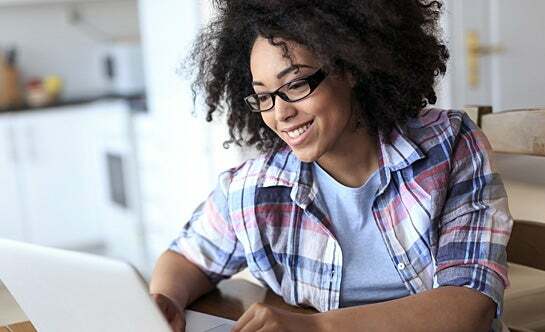 Off-Campus Living is dedicated to providing Pitt students with the necessary information and tools to successfully reside in off-campus accommodations. Housing Services strives to promote sustainability projects across campus, providing reusable shopping bags and water bottles, using automatic light sensors and by drasticly adapting our recycling program. We’re always looking to reduce the University’s enviromental footprint – learn how you can help. Tour a few of our University housing options through the eyes of a resident. Make sure to go through our virtual experience of living on campus.